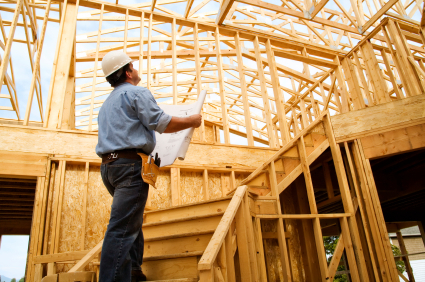 (Call 613.424.3601) Professional, insured, bilingual RHI (Registered Home Inspector) serving the Ottawa valley, Gatineau and surrondings. 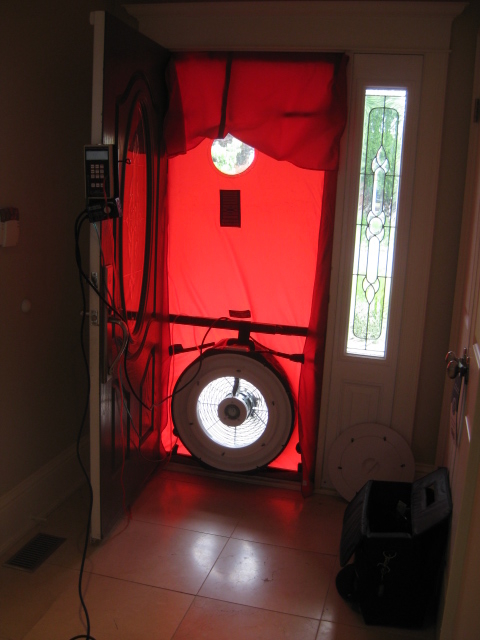 Our outstanding services includes all types of inspections; pre-purchase, pre-sale, new homes warranties, air leakage test, infrared and more. 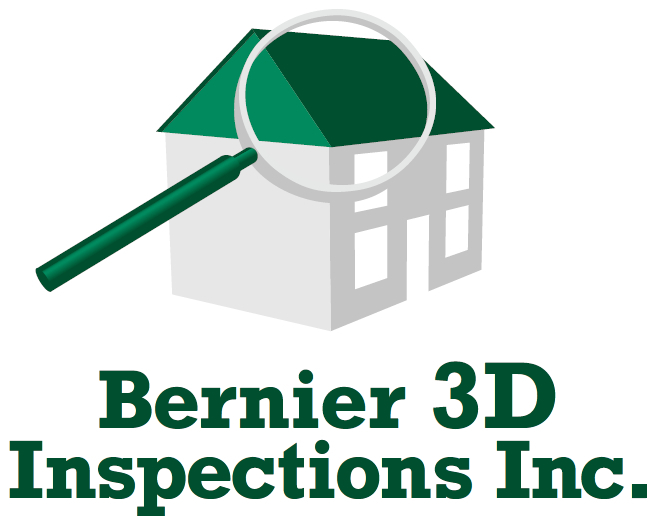 Visit us at http://www.bernier3dinspections.com/ Member of the Canadian Association of Home and Property Inspectors.